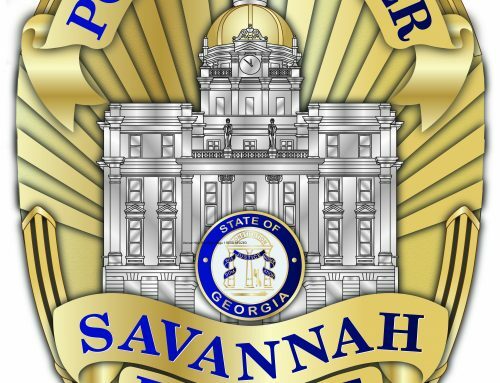 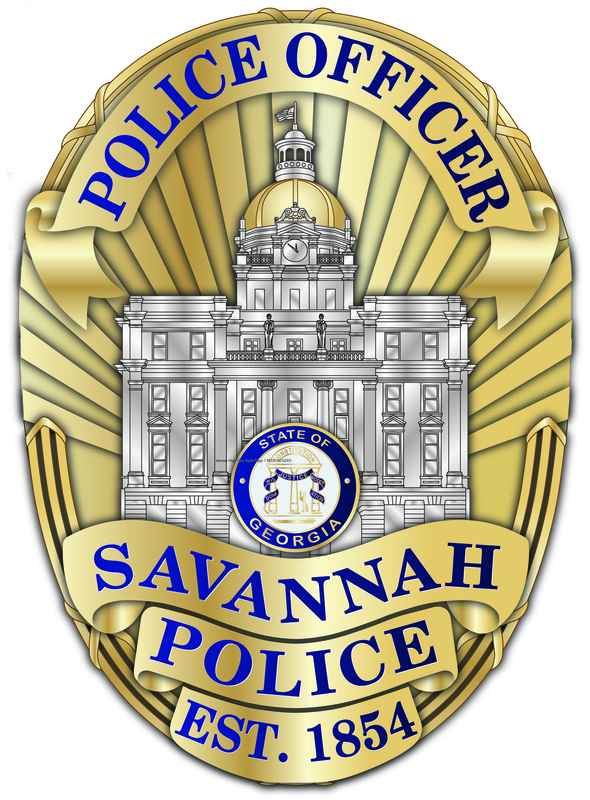 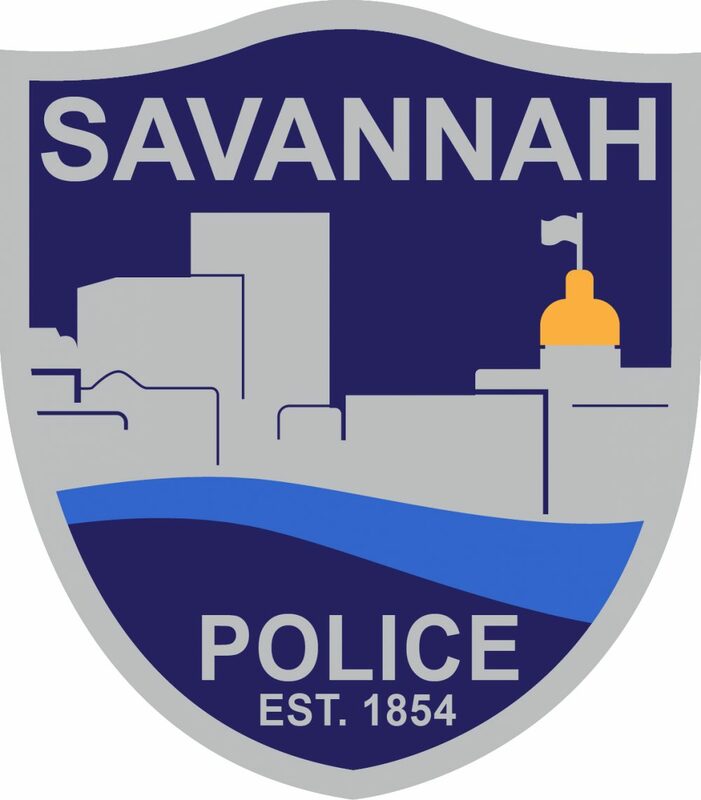 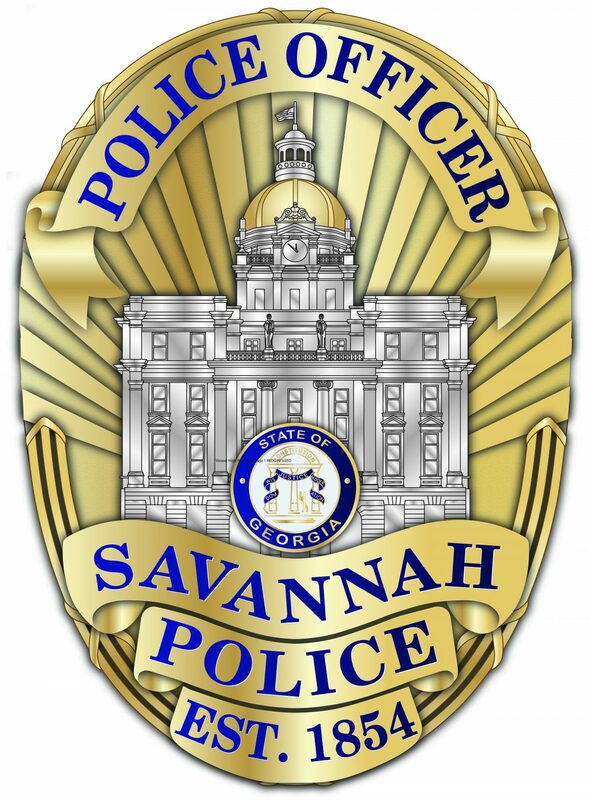 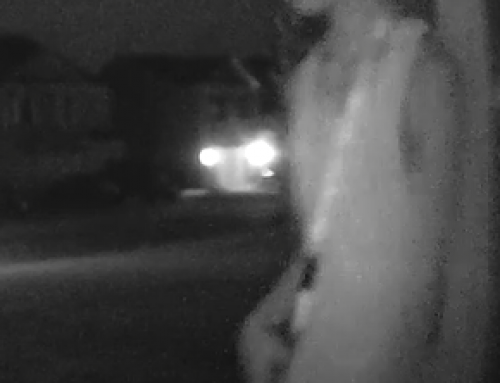 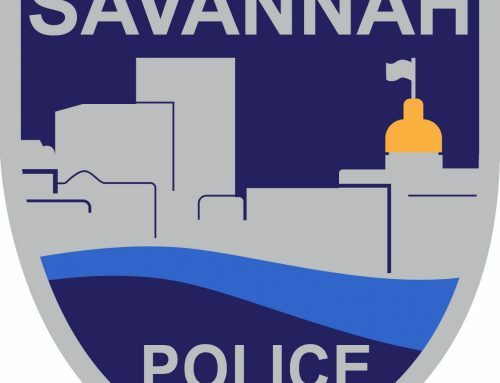 SAVANNAH, GA (January 15, 2019) – Savannah Police’s Violent Crimes Division is investigating the Jan. 11 death of Deangelo Busby. 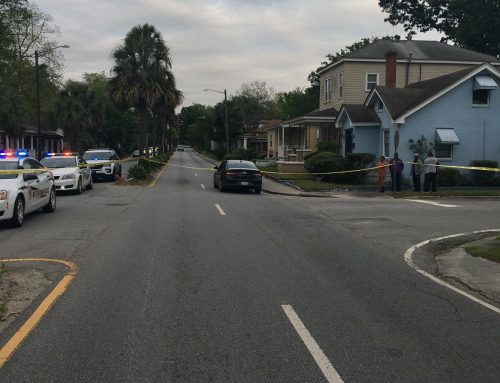 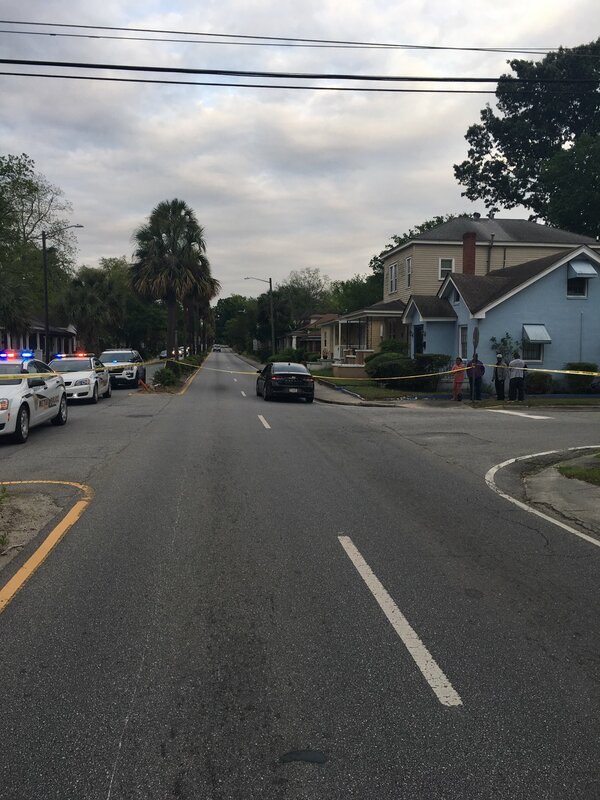 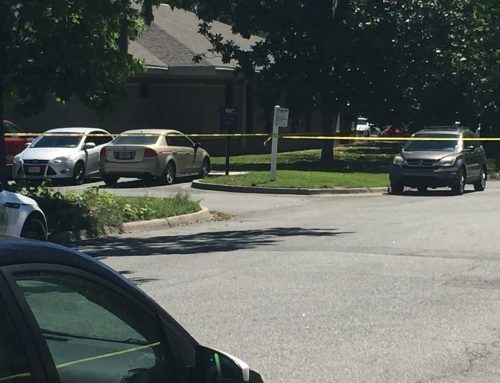 Around 6:15 p.m. officers responded to the 1300 block of Kenneth Dunham Street and discovered the 21-year-old male deceased from a gunshot wound. 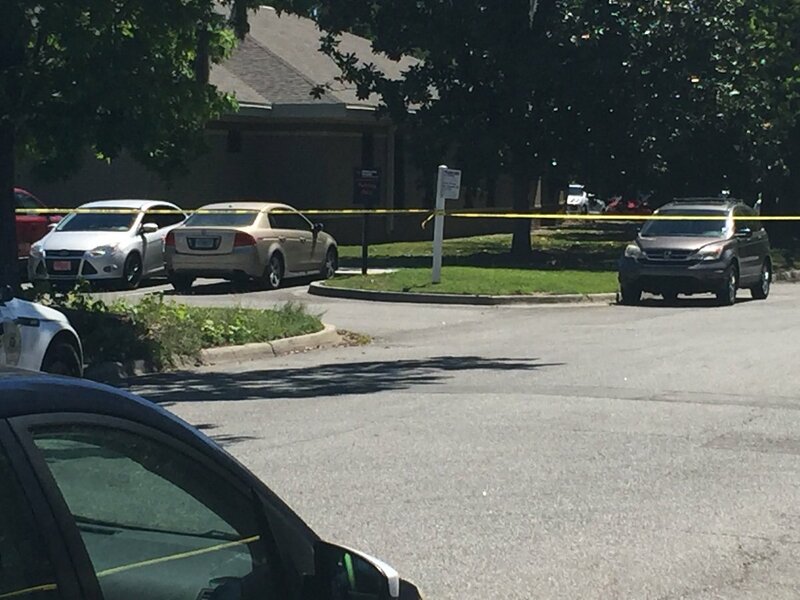 Detectives launched an investigation into circumstances surrounding his death.